Specialist e-liquid manufacturer, Doozy Vape Co, has recruited Myles Jensen as head of marketing and Bradley Jensen as head of social as the company continues its rapid growth. With over 3 years’ experience in the marketing industry, Myles Jensen’s role will include taking all marketing plans from concept to execution, as Doozy Vape Co looks to continue its growth within the FMCG market. He’ll also be tasked with drawing up brand-building strategies to excel in the international markets, bolster and complement existing marketing activity, and develop brand identity in such a way that it resonates with mass UK and international consumers. Having worked with a number of prestigious brands on various high-profile campaigns, Bradley Jensen will be tasked with curating fresh, innovative marketing plans that challenge the industry and Doozy Vape Co’s competitors, whilst also managing the company’s global influencer network. Bradley worked with Nike on their famous “Nothing Beats a Runner” campaign this year, and was named as O2’s Go Think Big Digital Leader of the Year. Doozy Vape Co’s CEO Imran Ismail said: “We are delighted to have Myles and Bradley working for us. It’s a huge step in the right direction as we try to broaden our reach within the FMCG market. 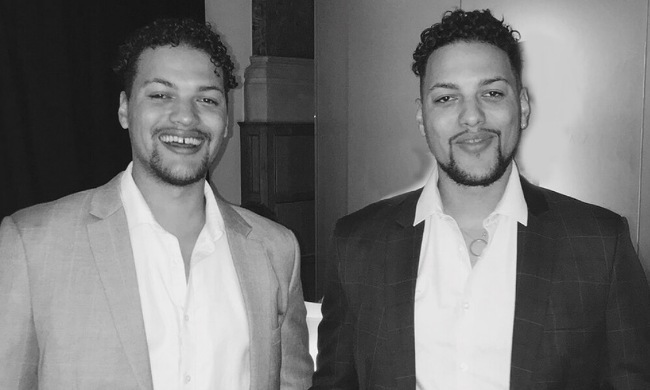 “With experience outside the vaping industry, we hope that Myles and Bradley will be able to release a new breath of life with the use of disruptive innovation.